We, "Ezeetraker Technologies", established in the year 2012, are one of the leading suppliers and traders of optimum quality Vehicle Tracking Solution. The product range consists of GPS Vehicle Trackers, GPS Trackers and Automatic Vehicle Location Tracking Devices. Procured from trusted vendors, the offered range is appreciated among our customers for its excellent efficiency, easy installation and longer serving life. By using advanced tools, our vendors manufacture the offered range in compliance with the industry set norms and regulations. 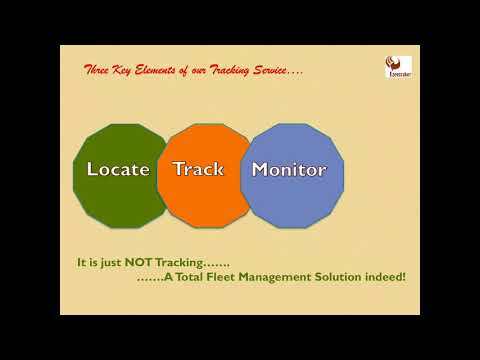 In addition to this, we offer high grade Vehicle Tracking Services to our valuable customers. Offered by us at cost effective prices, the offered services are known for their execution within the assured time frame. We exporting globally. Ezeetraker Technologies is a leading Telematics company, operating under License from GpsGate AB, Sweden, providing advanced and innovative vehicle tracking solutions through GPS and GPRS technology.